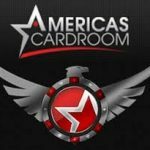 Biggest-Ever OSS Cub3d Returns to Americas Cardroom February 25th. Get ready for a full month of poker insanity. 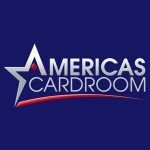 Americas Cardroom today announced the return of the OSS Cub3d. 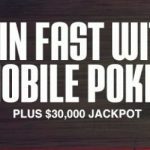 The 3-part tournament series runs from February 25th through March 25th and features over $15 million in guaranteed US online poker prize money. 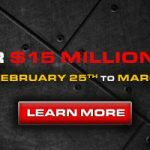 “Just when you thought our weekly Million Dollar Sundays were the main attraction, we’re upping the ante with $15 million in OSS Cub3d guarantees,” stated Michael Harris, spokesperson for Americas Cardroom. 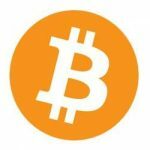 “In addition, we’ve also got 120 spots in upcoming Million Dollar Sundays on the line through our OSS Cub3d leader boards. Come be a part of it”. The OSS Cub3d is Americas Cardroom’s famous 3-part online tournament series, consisting of the Mini Online Super Series (MOSS), the Online Super Series (OSS), and the Bigger Online Super Series (BOSS). Dont forget to use your ACR Bonus Code before signing up. Players can also win their spot in a Million Dollar Sunday through the OSS Cub3d leader board competition. The top-10 point earners on the separate MOSS, OSS, and BOSS leader boards will each win four $265 entries to a Million Dollar Sunday. That’s 120 total seats awarded. For more information on the $15 MILLION OSS Cub3d please Click Here.